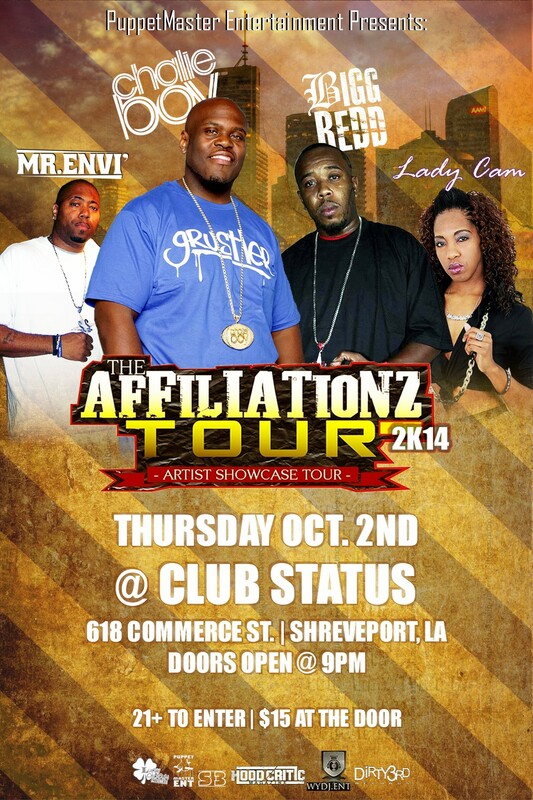 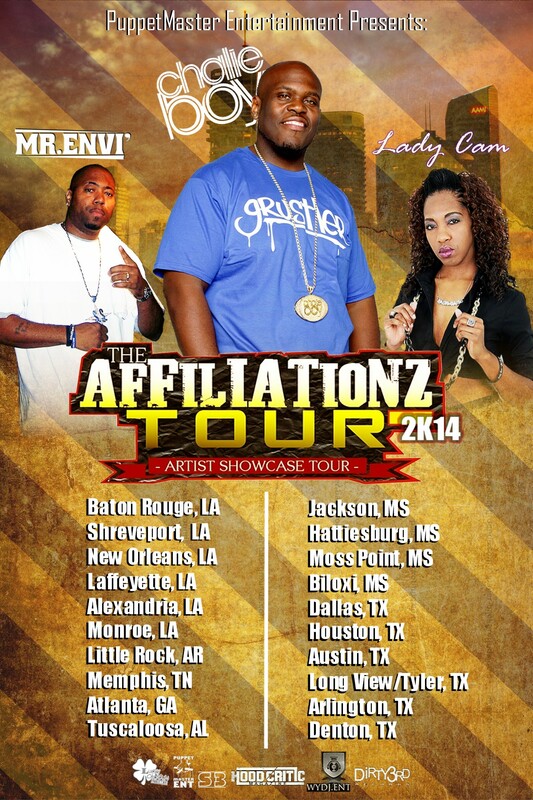 The Affiliationz Tour makes a stop at The Slab in Springhill, La. 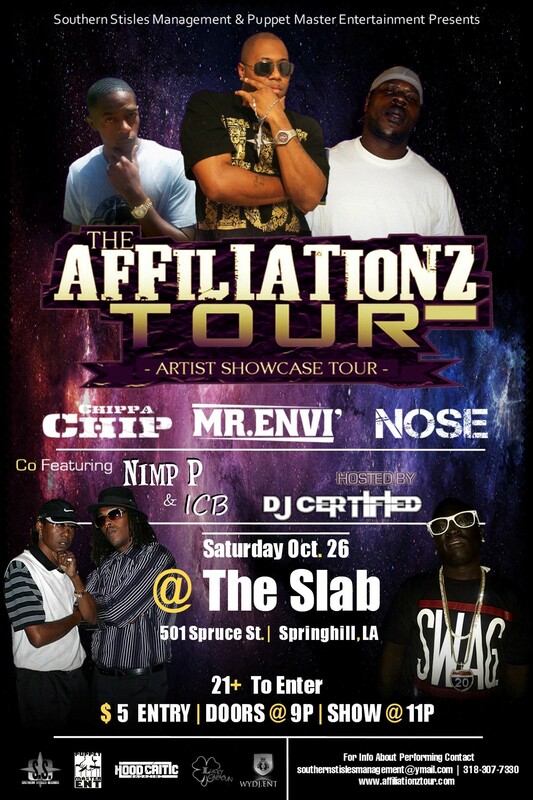 Slab OG’s Nimp P and ICB made an appearance as a co featured on the show. 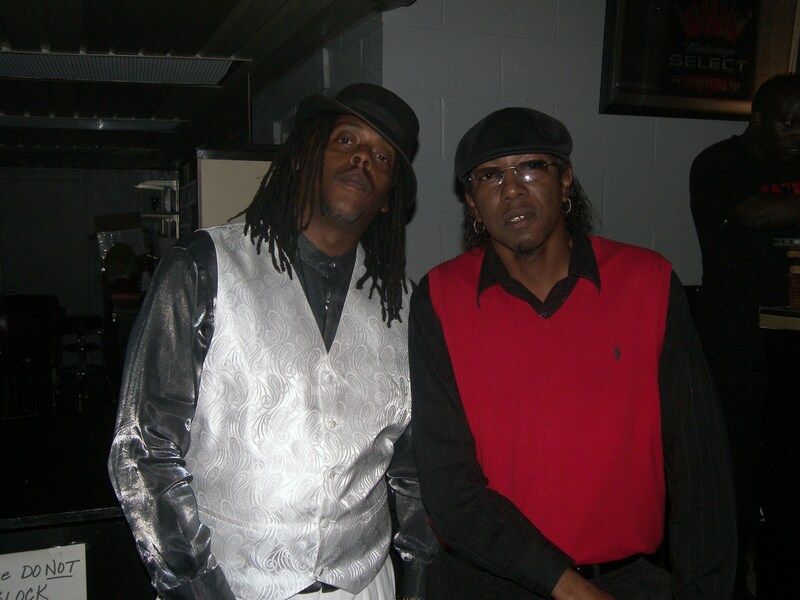 Check out the gallery for photos.